Born in Cocoa Beach, Florida and raised in Jacksonville, Florida, Kendall was admitted to the Florida Bar in 1998. 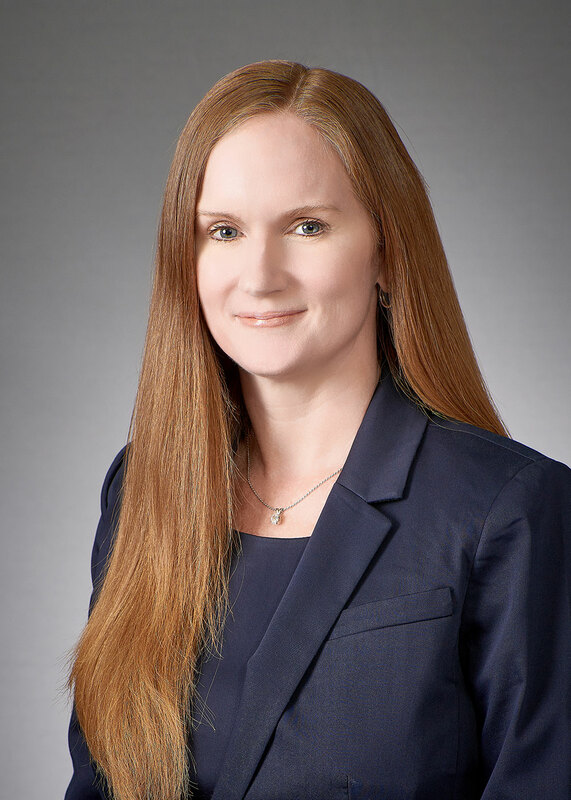 After completing law school, she worked as a general civil practitioner before committing her practice solely to committed to Workers’ Compensation and Social Security Disability cases. University of Florida, B.A. with Honors 1994. University of Florida College of Law, J.D. with Honors 1998. Certified by the Florida Department of Insurance as an instructor in Florida Workers Compensation Attorney. Kendall has lectured at numerous seminars, including continuing education classes for workers’ compensation claims professionals. Attorney Mills was there for me through out the entire process. Anytime I reached out to her about a problem with workers comp, she was always on it. I appreciate everything attorney Mills and the firm did for me. “Very excellent lawyer !!!! Give her a try !!!! You will be happy you hired her for an attorney!! When Should You Hire a Workers’ Compensation Attorney? Can I Receive Social Security Disability Benefits and Permanent Total Disability Benefits From Workers’ Compensation at the Same Time in Florida? Maximum Medical Improvement – What Does it Mean to My Workers’ Compensation Case? What Do You Do if You are Hurt While Traveling to Work?